GB-8122. 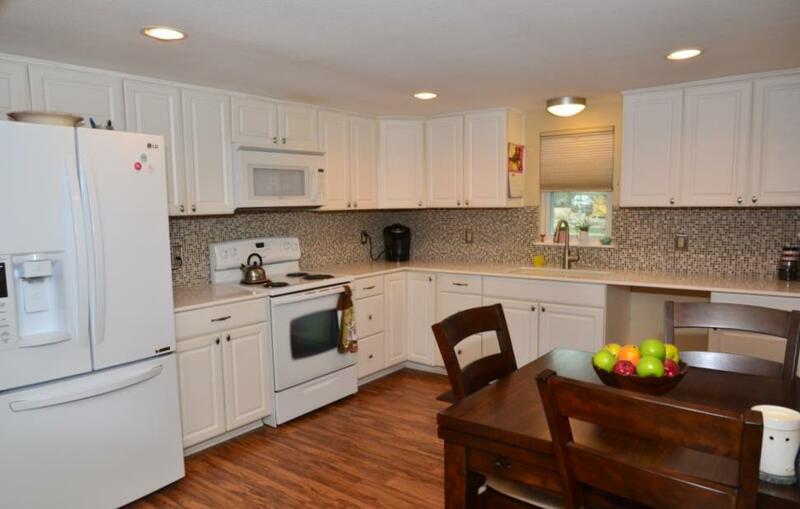 RECENTLY REMODELED AND UPDATED OPEN CONCEPT HOME IS THE PERFECT WEEKEND GETAWAY RETREAT, OR FULL TIME RESIDENCE. OVERSIZED BACK YARD IS PERFECT FOR KIDS, PETS AND OUTDOOR ENTERTAINING! 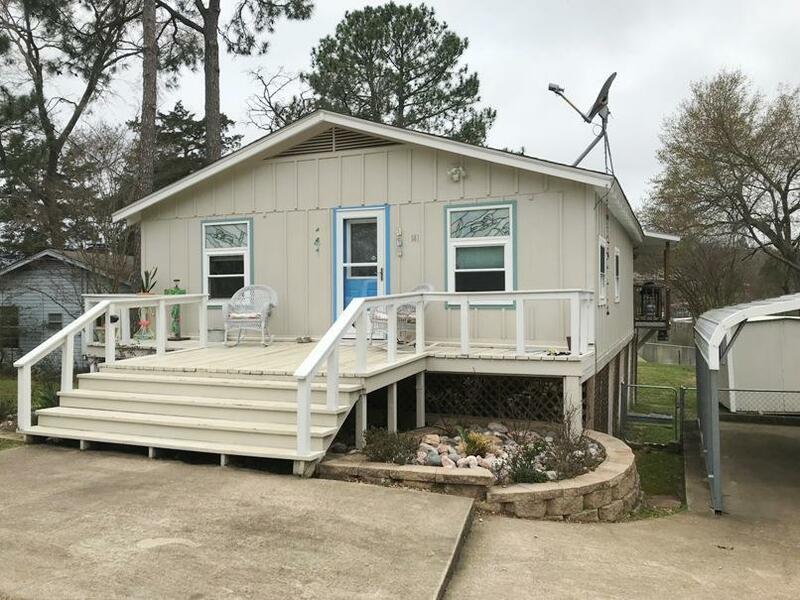 LOCATED ON PROTECTED WATER, WITH EASY ACCESS TO THE MAIN BODY OF CEDAR CREEK LAKE, THE FISHING PIER AND STEEL SEAWALL PROVIDES FUN FOR THE ENTIRE FAMILY! DETACHED STORAGE SHED/WORKSHOP AND STORAGE SPACE BENEATH HOME IS GREAT SPACE. 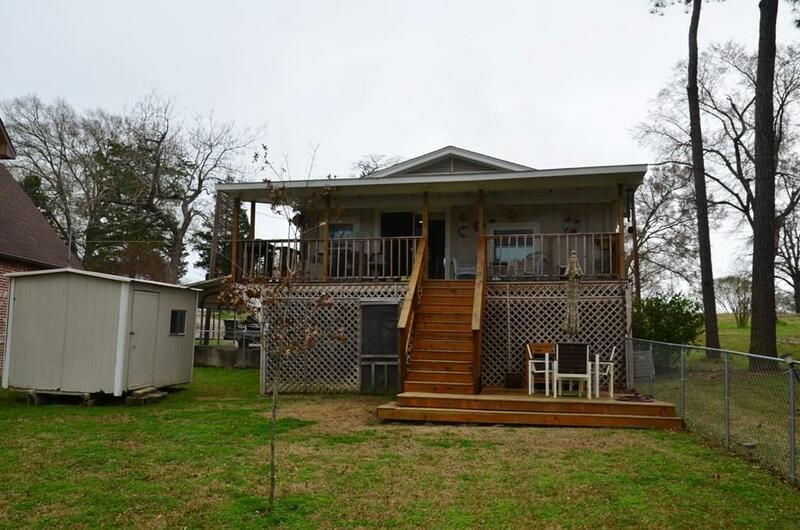 DO NOT LET THE SQUARE FOOTAGE FOOL YOU ON THIS HOME; THE PROPERTY FEELS MUCH BIGGER THAN ITS NUMBERS. 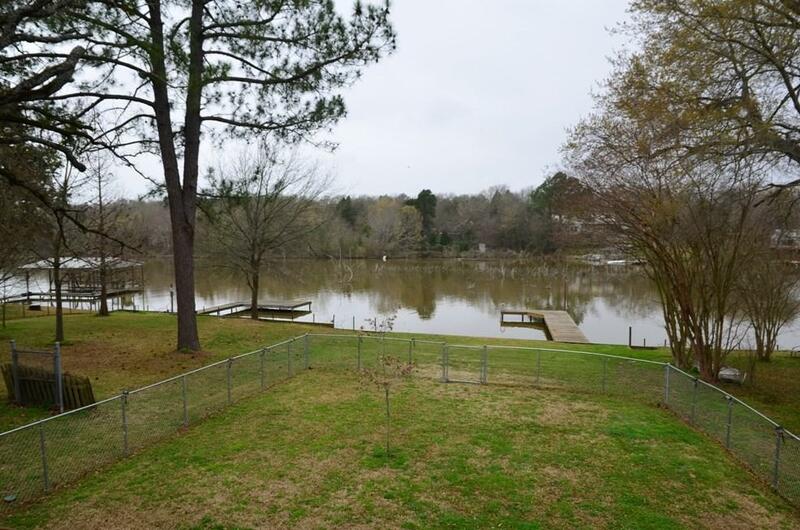 YOU NEED TO SEE THIS GREAT WATERFRONT HOME UNDER $170K!